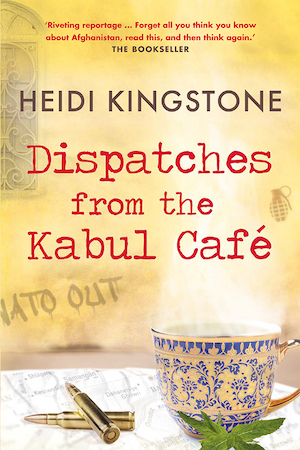 Welcome to the world of Heidi Kingstone, foreign correspondent and author of Dispatches from the Kabul Café. 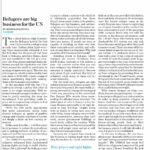 I’ve written for some of the world’s leading publications, covering stories on human rights issues, conflict and politics and reporting from places as diverse as Afghanistan, Sudan, Iraq, Bangladesh, Mali, Darfur and the Middle East. Along the way, I’ve interviewed key international figures from Benjamin Netanyahu and Princess Anne to Zaha Hadid and Daniel Liebeskind. 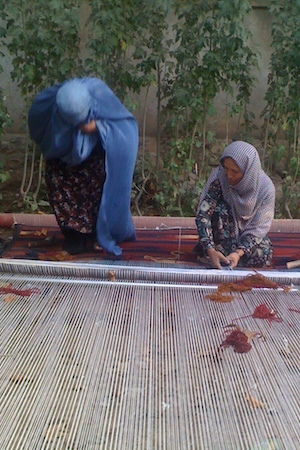 My first book, Dispatches from the Kabul Café, is published by Advance Editions (2014). It’s a memoir of my time reporting from Afghanistan over a four year period, from 2007-2011. If you’d like to read extra dispatches on the various figures, sights and sounds of Afghanistan, take a look at 100 People, 100 Places. 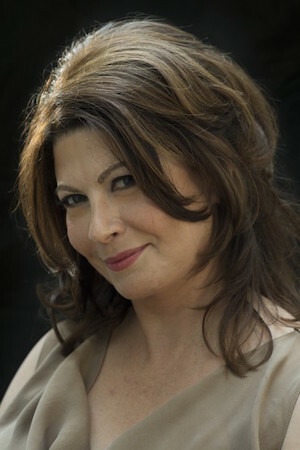 You can also find out more about me, or take a look through my archives either on site or via my Scribd profile.